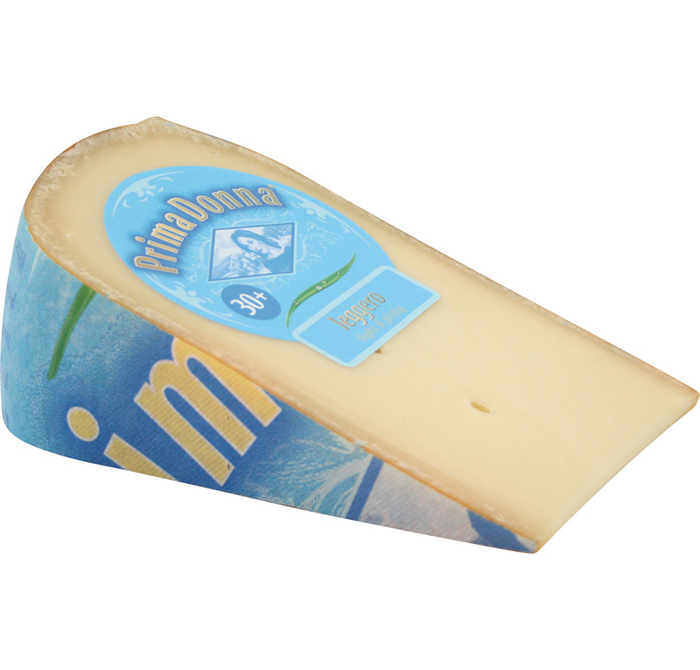 The cheese masters achieved to succeed in creating a cheese with almost 40% less fat while still having a lovely piquant and savoury taste. 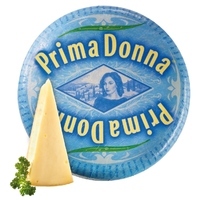 It is the ideal cheese for health conscious cheese lovers. 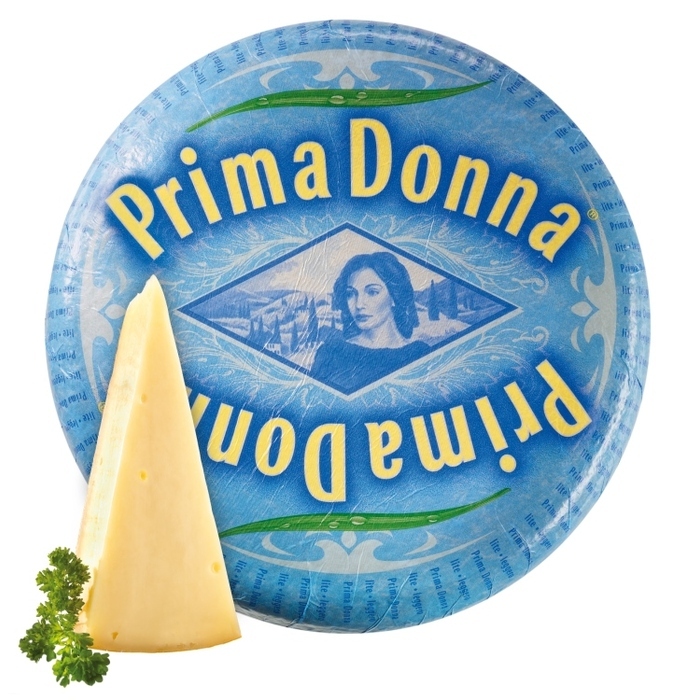 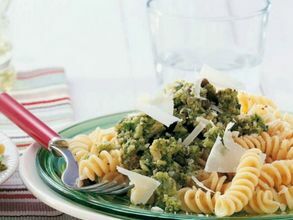 Prima Donna leggero is delicious in salads or on bread. 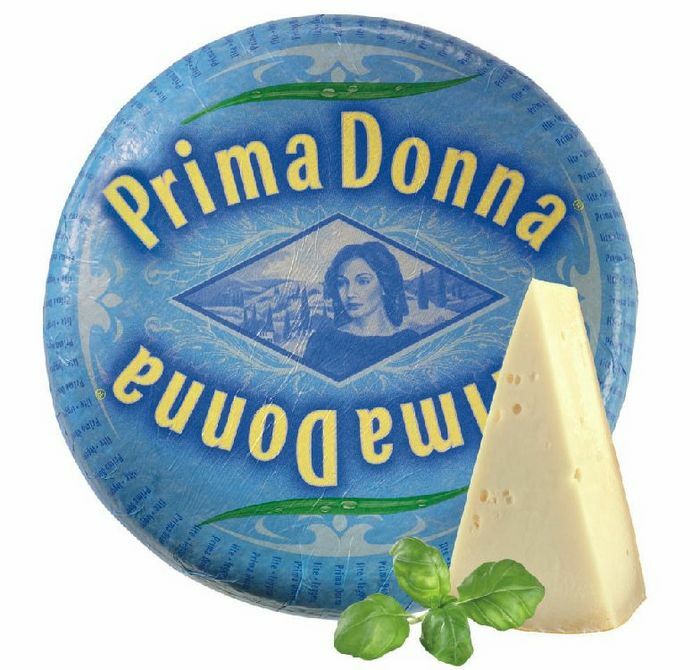 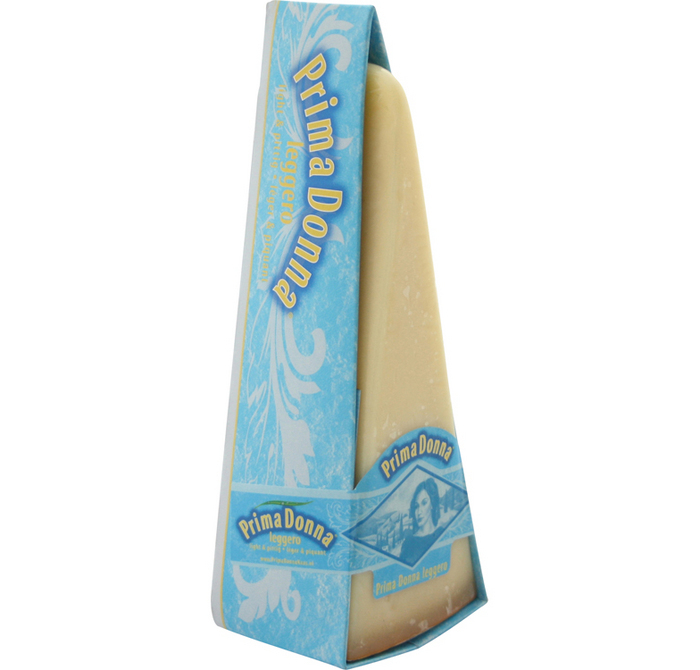 Prima Donna leggero is lactose (<0,1g/100g) and gluten free by nature.